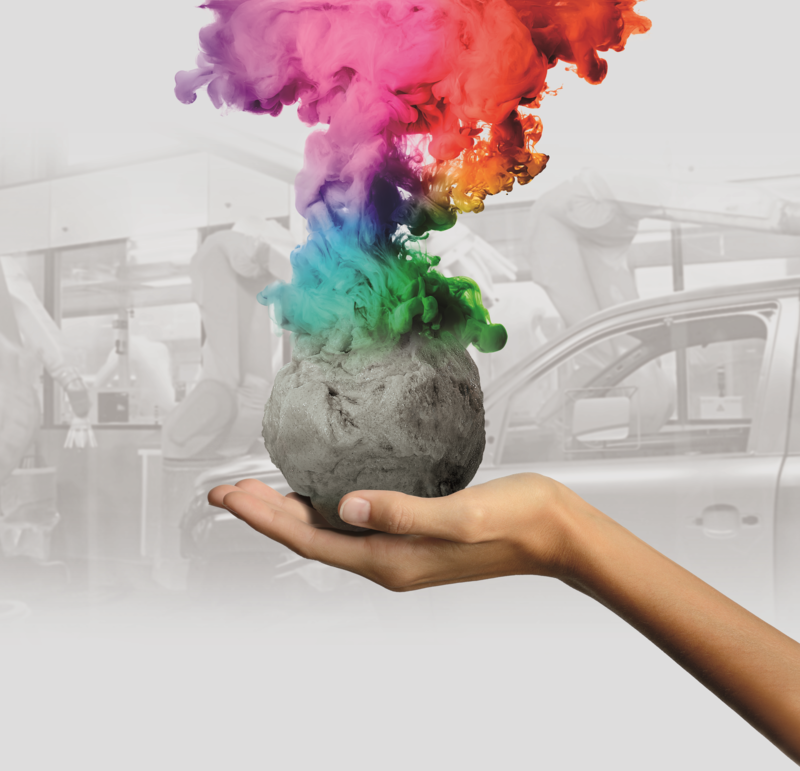 The Coatings division of BASF is a global expert in the development, production and marketing of innovative and sustainable automotive OEM and refinish coatings, decorative paints as well as applied surface treatments for metal, plastic and glass substrates in a wide range of industries. The portfolio is completed by the “Innovation Beyond Paint” program which aims at developing new markets and businesses. We create advanced performance solutions and drive performance, design and new applications to meet our partners’ needs all over the world. BASF shares skills, knowledge and resources of interdisciplinary and global teams for the benefit of customers by operating a collaborative network of sites in Europe, North America, South America and Asia Pacific. In 2018, the Coatings division achieved global sales of about €3.86 billion.